Bite-sized (1-15 minute) solo casts on a particular topic. 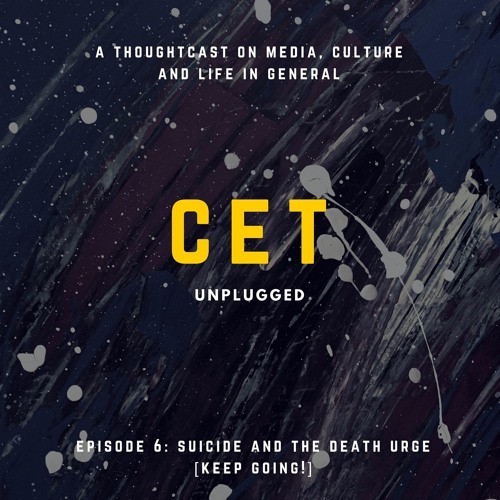 Frequently covered: mental illness, art and artists, human connections, pop culture, technology. New episodes published every Monday.